Did you know? 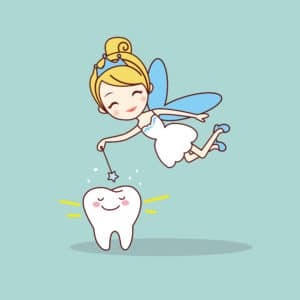 Cool Tooth Fairy facts you did not know! Oh, the tooth fairy. That awesome myth that brings so many memories. Happy memories, that is. I remember when I was a little child to get all excited to wake up the next morning after losing a tooth. I would put it under my pillow in a matchbox and the next morning I got some money. It was not that much but it was enough to buy some candies. I felt that I was so rich at the time. 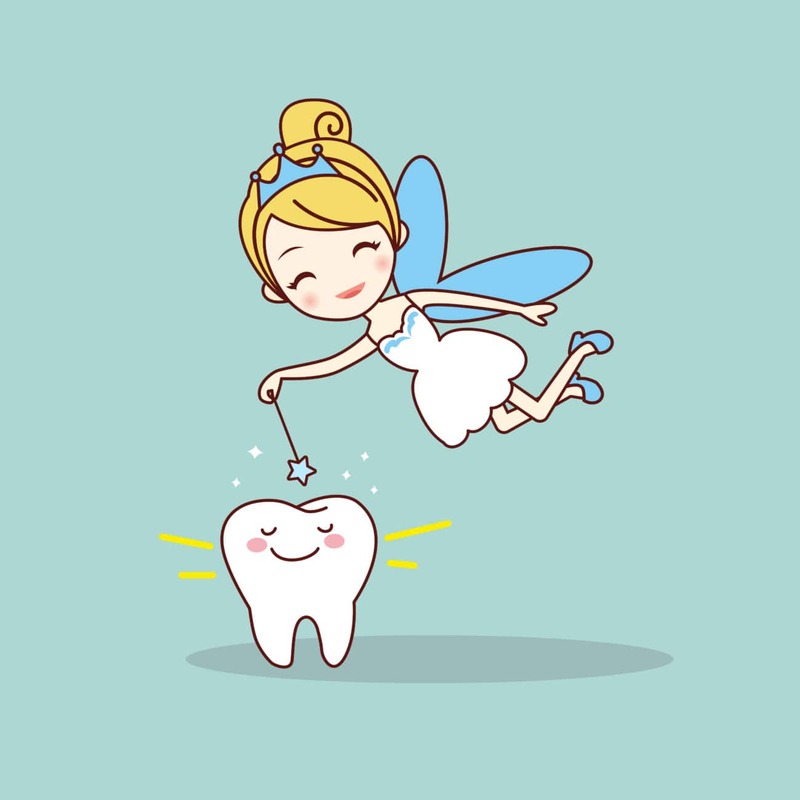 The folklore tale of the tooth fairy surprisingly started longer than we imagine. However it is believed that it started in northern Europe in the Norse countries. It was believed back then that Vikings paid for baby teeth and other children belongings because it brought good luck in battle. Then in the mi ddle ages, there were other superstition regarding baby teeth. It was believed that burning baby teeth could save the child from any harm. Also, they used to bury baby teeth so witches could not find it. It was believed that if a witch get a hold of your teeth she could have total control over your life. And you know how scared people was regarding witchcraft back then. Many years later, it appeared a cool reference in the Chicago Daily Tribune in 1908. This reference alluded to a Tooth Fairy and it said to put 5 cents under the pillow just as the common tradition we all know today. It is crazy how this custom carried over here and it spread to other countries and such. For example, in Latin American countries they have a different tooth fairy. It is a little mouse called Ratoncito Perez, wich translates to Little Mouse Perez. It serves the same porpuse, he comes at night and take the children tooth under the pillow and leaves money. An interesting fact about is is that other countries like Mexico, Peru and Chile just call him El Raton de Los Dientes (The teeth’s mouse). In Italy this mouse it’s called Topolino. I personally think it is really cute. In Venezuela, Colgate took El Raton Perez and made a whole publicity campaign. They show commercials in TV an such to capitalize over children products. It was really light hearted and fun, Spain also was a part in this campaign. What is important to all this is that living a happy childhood is really important, and the tooth fairy is part of this. As parents it is important that we make our kids happy. Just as important as teaching them how to take proper care of their teeth so they grow a beautiful smile. Last but not least, let’s talk about money. How much did you get from the tooth fairy? How much do you give to your children as a tooth fairy? 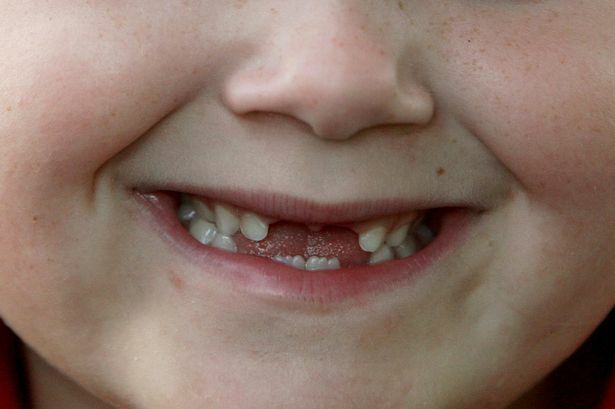 According to a survey from Visa in 2013, children receive an average of $4 per tooth. Not that bad for a kid if you ask me. Oh, and If your kid need dental, do now waste more time and save money with us in Dental Solutions Los Algodones. You can save up to 70% in any dental treatment compared to US and Canada prices.